Click here to begin, and you will be taken to a secure DonorPerfect Donation form. Making a donation to Children’s Country Home is easy when you use our online donation form (coming soon). Please consider a general gift, or participate in Eric’s Fund. Eric’s Fund is a fund established in memory of Eric Dederer by his grandparents Gary and Pat. Eric’s Fund provides resources for out of the ordinary expenses for our children such as birthday parties, school outings, sporting or community events or even a new coat. You can also mail your donation to us at: Children’s Country Home 14643 NE 166th Street Woodinville, WA 98072. To donate a wish list item, or for more ideas, please contact us. Earn for us when you shop on Amazon.com. 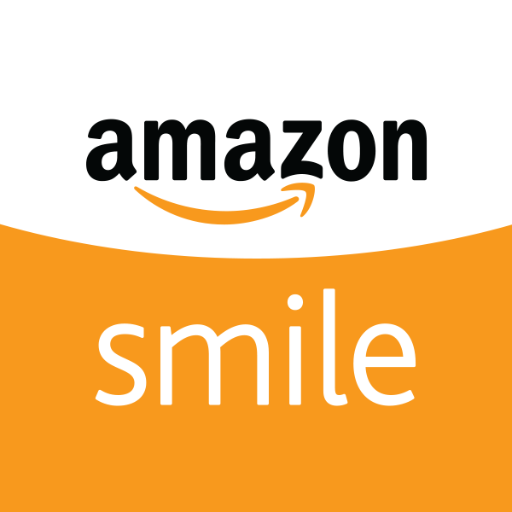 You shop, Amazon donates to us! 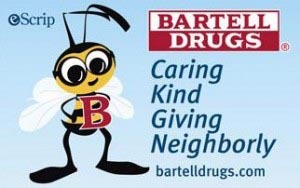 By simply shopping at a Bartell Drugs store, up to 4% of your purchase amount can be contributed to Children’s Country Home. As a participating customer cardholder you may designate up to three organizations to receive contributions. The ‘B’ Caring Card is not a gift card so no purchase is required up front. Once registered, just have the cashier swipe your ‘B’ Caring Card at checkout or type in your 10 digit phone number, and a percentage of your total bill will be allocated to your designated non-profit organization. Children’s Country Home is a non-profit, licensed home health care facility and pediatric group home. As such, we rely upon donations to provide care to our children. Our tax identification number is 84-1378062.